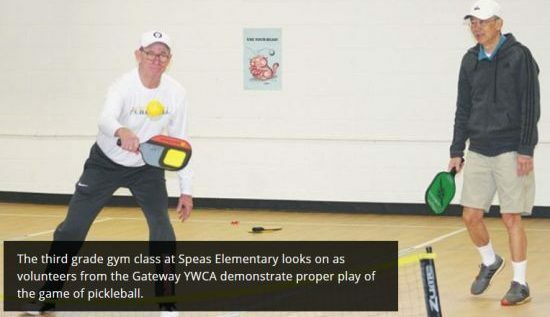 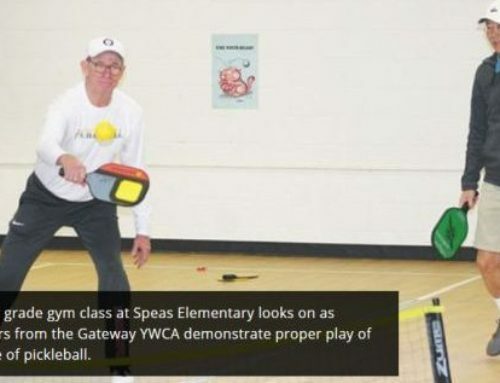 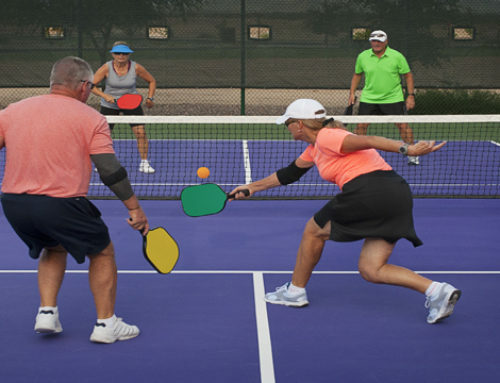 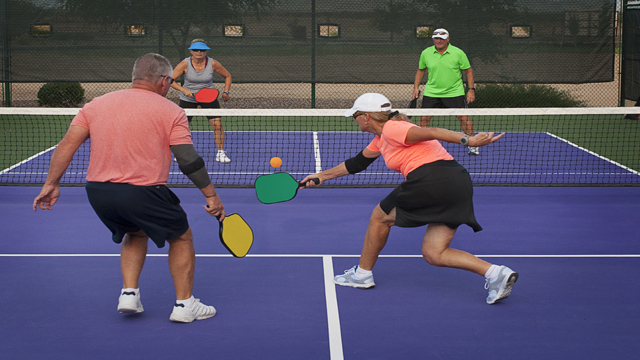 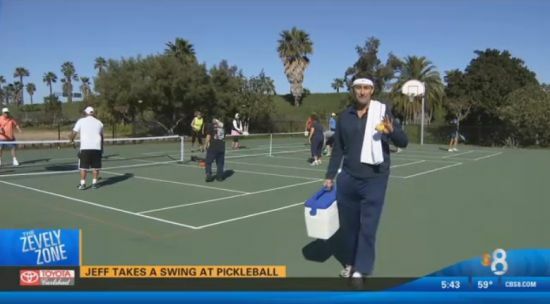 If you’re a fan of tennis, ping-pong or badminton, you might want to check out pickleball as a way to get moving and get healthy. 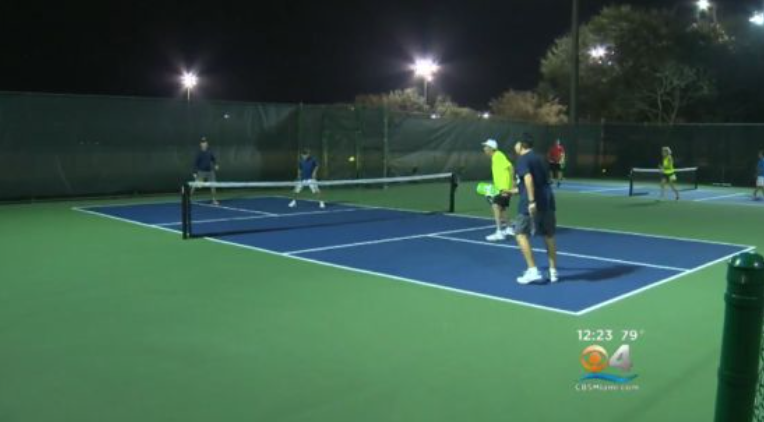 Several nights a week, Terramar Park in Parkland is teeming with dozens of players of all ages enjoying this activity with the funny name. 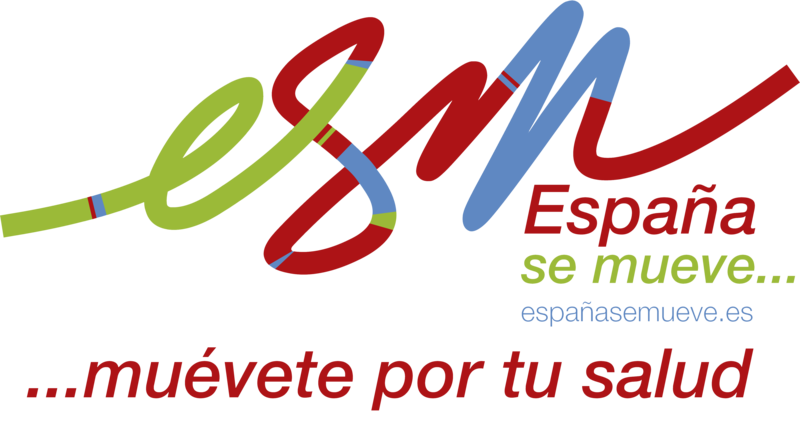 Watch Video….